We implement the formula that we are confident of in our employee experience, employer brand projects and consultancy services. At 4C1H, we improve and develop HR processes and open them to the digital world without any compromise on simplicity with our experience in human resources and communication. Time is valuable. No one has the time to spare time for long stories. People now write their own stories. A digitalized world teaches us simplicity and speed. The only thing that remains unchanged is human, and its needs. This is why we believe that employee experience is important. 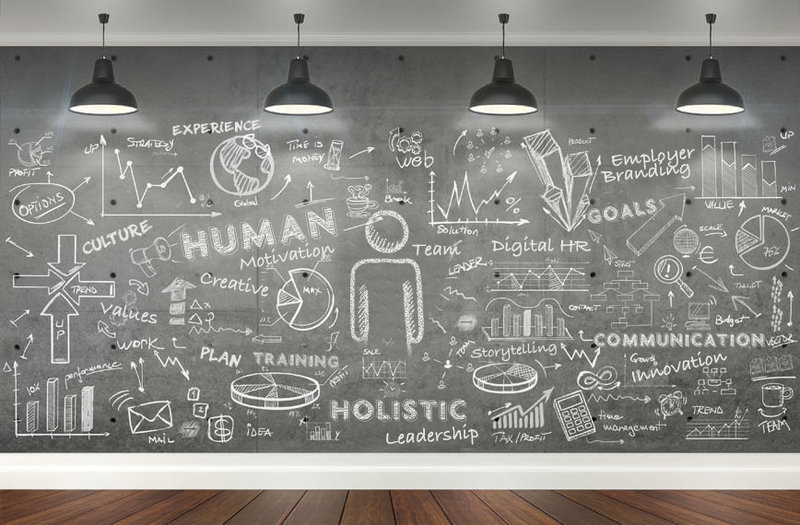 While marketing industry expresses itself by 4P, we expand businesses with 4C1H (Connection, Competence, Commitment, Contribution, Human), the formula of an employer brand, which takes human as its focus. Humans exist, gain strength and connect to each other by communication. This is why 4C1H has human in its essence. We just run the formula. We bring people together and create a network. We strengthen employer branding professionals. We aim to increase employee loyalty and satisfaction. We bring the utility to the top by adding digital into the work. We understand and listen to the people. We are sensitive to the feelings whose brand culture creators. We discover their stories and attach value to those stories. We also make our values alive by discovering those stories. * We think differently and make a difference. * They say energy accounts for 75% of the job. We are aware of it. * We take the responsibility and do what we promise. * We are doing the job that we know the best. We work with partners master of his domain for the others. * We are not interested in how good we are but how good we can get. We operate with a holistic employee experience, and believe that the whole is more meaningful than the total in itself. 11 Nisan'da Employer Brand Summit'teyiz! 14. the HR communicators event is on 19th February! If you are an HR Communications professional, fill the Registration Form to be informed on the program. Keep in mind that these events are specially designed for you! 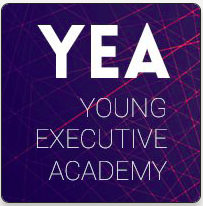 4C1H is @Young Executive Academy! 21 - 22 Eylül'de İnsan Kaynakları Akademi Programı İstanbul Ticaret Üniversitesi işbirliği ile gerçekleşecek. Çalışan deneyiminde "holistik denge" konu başlığı ile biz de orada olacağız! 2018 Çalışan Deneyimi Anketi Açıklandı! 34 firmanın katılımı ile gerçekleşen 2018 Çalışan Deneyimi Anketi genel sonuçları açıklandı. Katılan tüm firmalara teşekkür ederiz. Detaylı sonuçlar ile ilgili bilgi almak isterseniz hello@4c1h.com'dan bize ulaşabilirsiniz.